Applications are now open for the 2017 Young Musicians Award. The purpose of the Award is to recognise outstanding achievement and commitment of Dunedin Youth Orchestra members. The two selected members of the orchestra will receive financial assistance to further their musical career. Recipients also have the opportunity to play a solo piece with the orchestra in the year following the award. Applications close August 18 2017 and must be handed directly to our Treasurer at rehearsal, or posted to the secretary (502 Queens Drive, Dunedin Central). 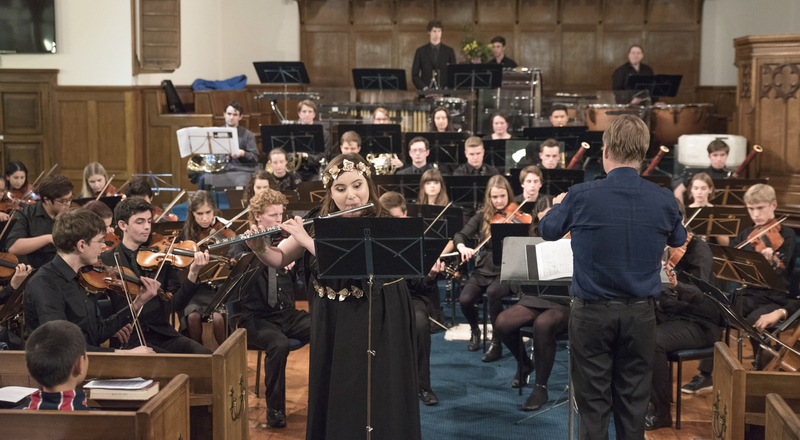 Winners will be announced at our semester 2 concert at Knox Church on 23 September.